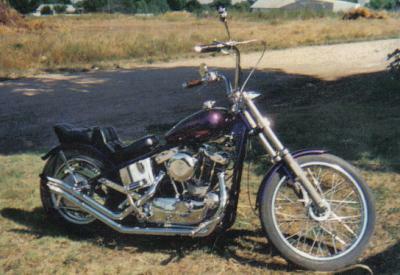 Hello, this Harley Sportsters is a little scooter that I destroyed on the side of a car about 24 years ago. I finaly decided to rebuild it. The engine is all that remains of the former scooter.